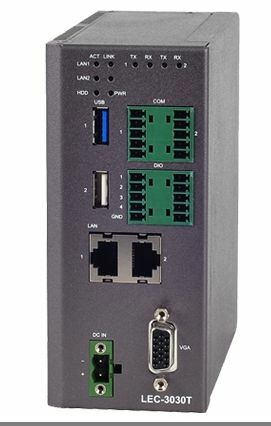 DIN rail PCs The DIN-rail PC or DIN-rail PC is located in the control cabinet, distribution box or console housing and is clipped onto the DIN-rail. 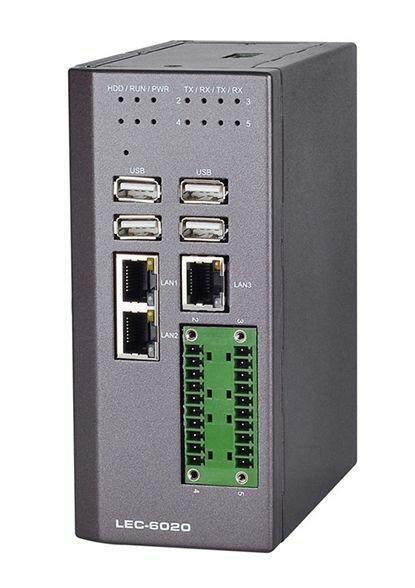 The DIN-Rail computers are robust, fanless embedded PC boxes, extended with the mechanical functionality of DIN-rail mounting. 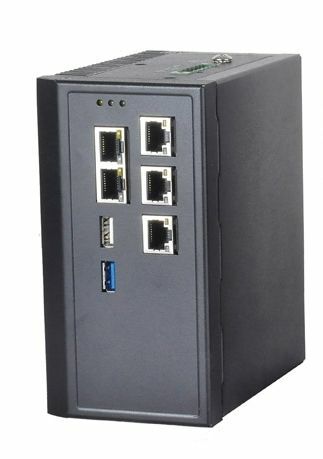 They fulfil the tasks as IoT gateway up to home automation control tasks absolutely reliably. 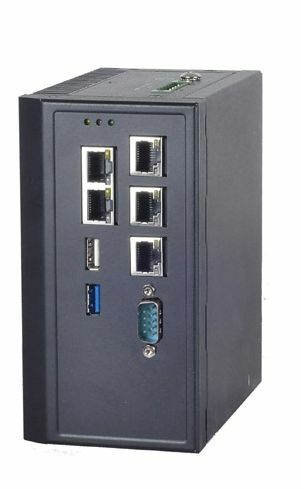 We offer the DIN-rail PCs as barebone for your own individual equipment without memory and without operating system. For your home or your next customer?